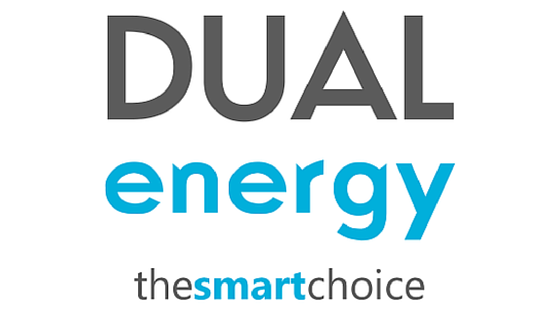 Nationwide Fuels have partnered with Exchange Utility to offer customers a business energy comparison. Thousands of UK businesses are overpaying their business energy rates because of incorrect or unsuitable tariffs. Nationwide Fuels have partnered with sister company, Exchange Utility, to offer Nationwide’s business customers some great rates on your business energy contracts! Exchange Utility can compare tariffs and rates across all their UK suppliers to find the best contracts for your business. 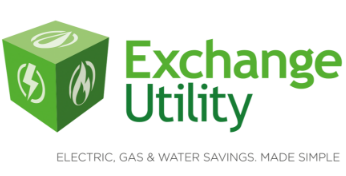 Whether you need a quote for water, gas, or electricity, Exchange can help you find great prices! As a Nationwide customer, Exchange is offering exclusive rates for your business. Simply fill in the form above, or give us a call on 0800 9777 000 quoting “NATIONWIDE FUELS” and we will get to work finding a great utility deal straight away!